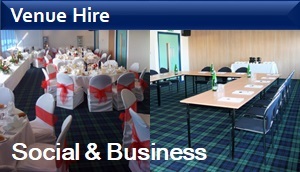 Boroughmuir Rugby and Community Sports Club is a very friendly and family orientated club and with our refurbished club house facilities you will be able to enjoy a café culture combined with the warm hospitability Boroughmuir Rugby is famous for. It is well worth joining for the season. In addition, check out our 'Membership Reward' page for further benefits. 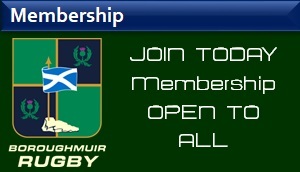 To become a Member of Boroughmuir Rugby and Community Sports Club just complete the online form below. Payment will be taken via our secure PayPal system. You do not need a PayPal account to complete your membership, there is an option to pay by debit or credit card. For a limited time, we will also be offering 'Life Time' or '10 Year Membership' options. To download this specific membership form, click here. For further information and benefits, find out more here. 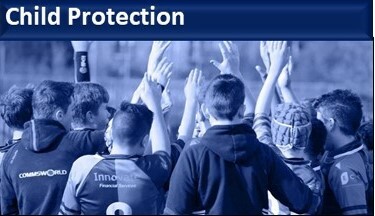 Our data protection policy sets out our commitment to protecting personal data and how we implement that commitment. 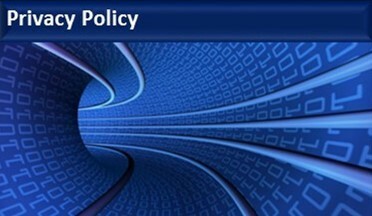 To see our policy, click here. *For children/youths, please enter School Year in Occupation box(es). DoB required for all individual memberships. The Membership Fee is made up by a Service Fee and recommended Membership Donation. The Membership Donation is an optional amount that can be changed to a different amount in the box above. 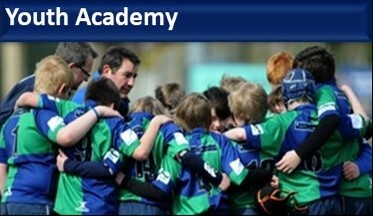 This is the Youth Academy Supplement of £20 per child. 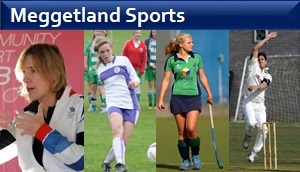 It applies to memberships that include children/youths between P6 up to and including U18. Please manually adjust this figure if your child is under P6. This is the Youth Rugby Donation. Any donation you make here goes into BRCSC Youth Rugby Development. Please treat as Gift Aid donations all qualifying gifts of money made by me today and in the future. I confirm I have paid or will pay an amount of Income Tax and/or Capital Gains Tax for each tax year(6 April to 5 April) that it is at least equal to the amount of tax that all the charities or Community Amateur Sports Clubs (CASCs) that I donate to will reclaim on my gifts for that tax year. I understand that other taxes such as VAT and Council Tax do not qualify. I understand the charity will reclaim 28p of tax on every £1 that I gave up to 5 April 2008 and will reclaim 25p of tax that I give on or after 6 April 2008. Please notify us if you want to cancel this declaration.